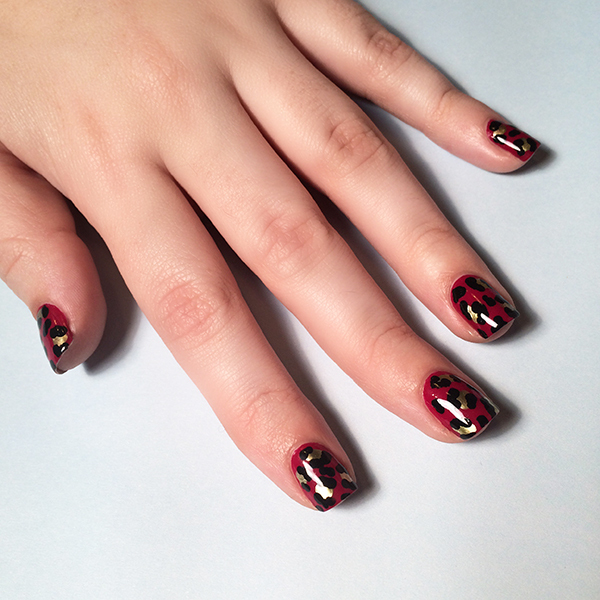 Whether animal prints are a staple in your closet or something you wouldn't dare to wear, you can't deny they make for an incredibly fun manicure. 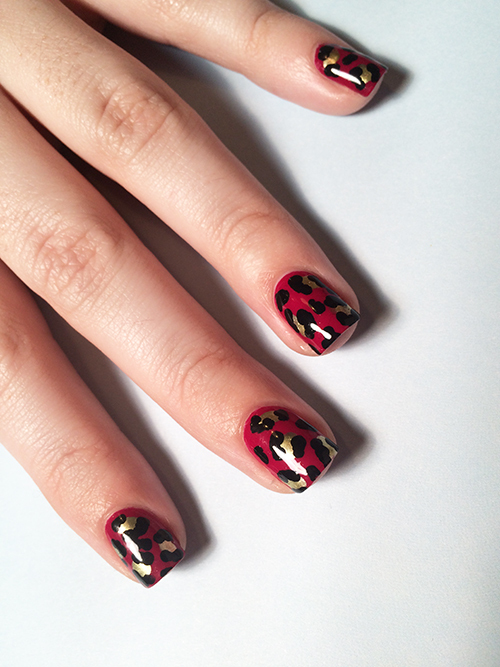 Anyone looking to branch out from their nail art basics should add a leopard design to their repertoire. 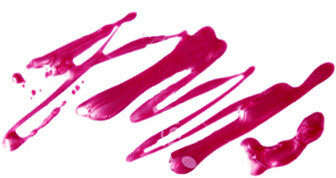 Begin the design by painting each of your nails with a base color (Lancôme Vernis in Love in Fuchsia Veneer) before using a second color (Sally Hansen Color Foil Yellow Gold) to create small splotches or blobs in random spots on each nail. To finish the design, take a third color (Sephora Formula X Dark Matter) and use your dotting tool to make small patches of dots in empty spaces on your nails, as well as to add C shapes around the edges of each splotch. And that's it! That's right, what seems like just a few splotches and a couple of dots comes together to be an adorable animal print. Since finding this technique, leopard print has worked its way into my nail art heart, its simplicity making it a favorite for when I'm having a creative block or just looking for a little pattern in my life. Whether you have a friend to impress by telling them your manicure isn't courtesy of stickers or a professional, or need something to break up your wardrobe basics, now you have the answer.